24 hrs links Uno the Activist for some new fuego. 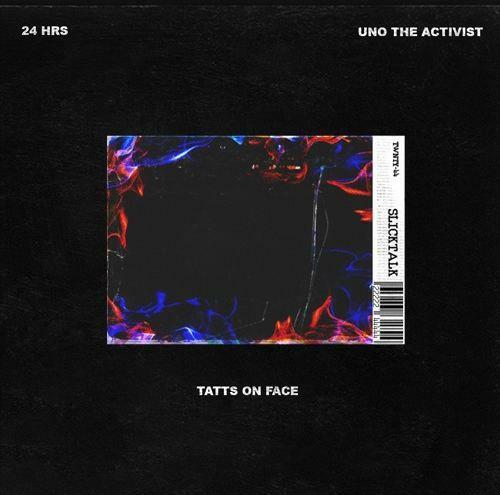 Atlanta up-and-comer 24 Hrs brings some new fire to the table with his latest 'Tats on Face.' 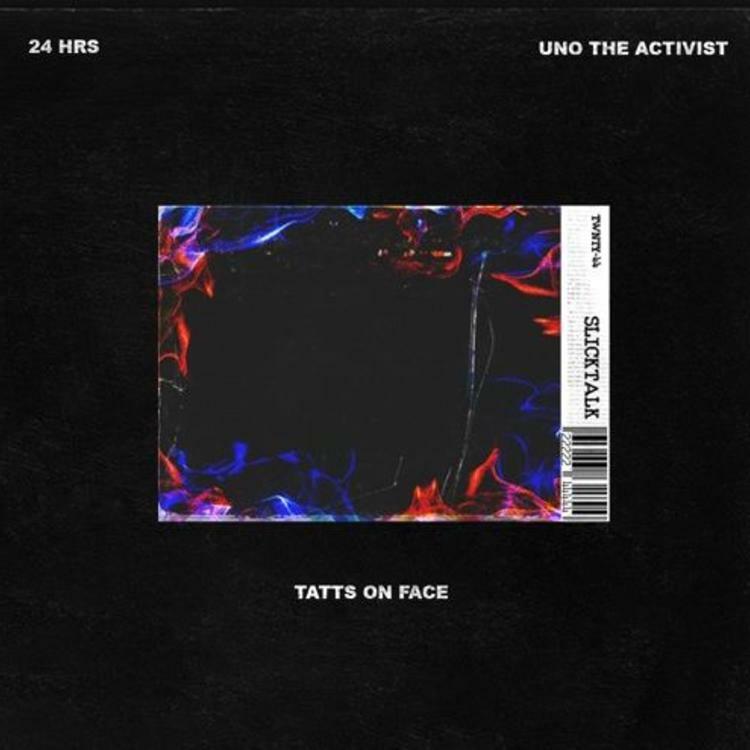 24 hrs melodic flow sits perfectly on top of the Slick LaFlare production before Uno the Activist laid back flow comes in with an excellent verse. It's a strong effort that still carries the same strength of his Nightshift EP. As Atlanta continues to dominate hip hop right now, 24 hrs is definitely a fresh voice to look out for. With his Nightshift EP just being released in May, it doesn't look like 20 will be stopping anytime soon. 24 hrs will be opening MadeinTYO this fall for the "Made In Tokyo" tour.